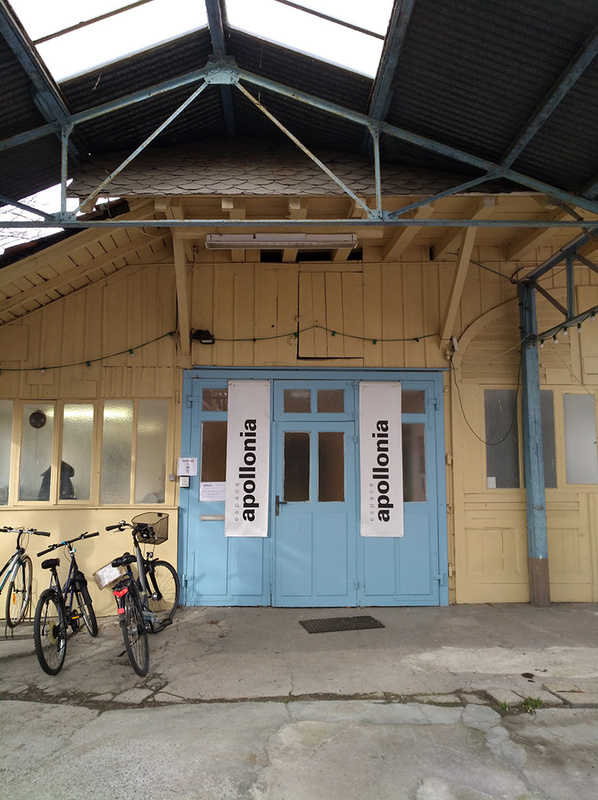 As part of the e.city – Ljubljana event, Apollonia Venue will host a new sequence of the European video art collection Projected Visions. From art in the urban context to fiction and dystopia. 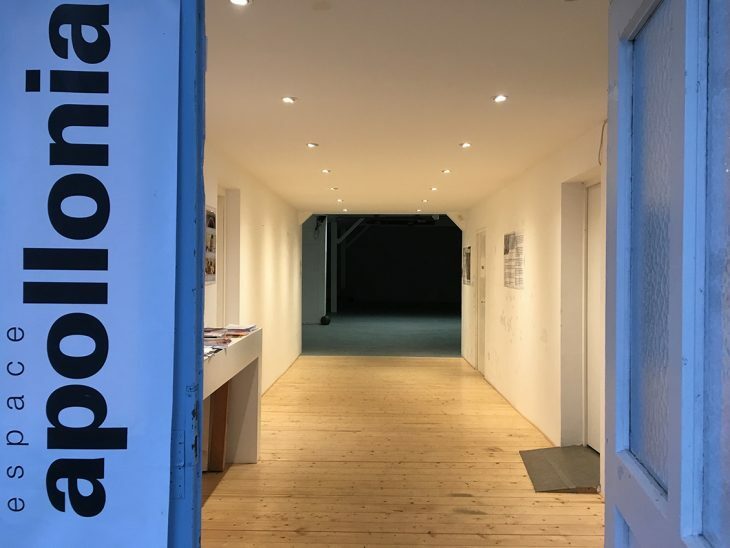 Barbara Borčić, founder and head of the DIVA Station (physical and web archive of video art) of SCCA-Ljubljana, Center for Contemporary Arts, will present a selection focused on topics such as city, urbanity, public space and participative art. 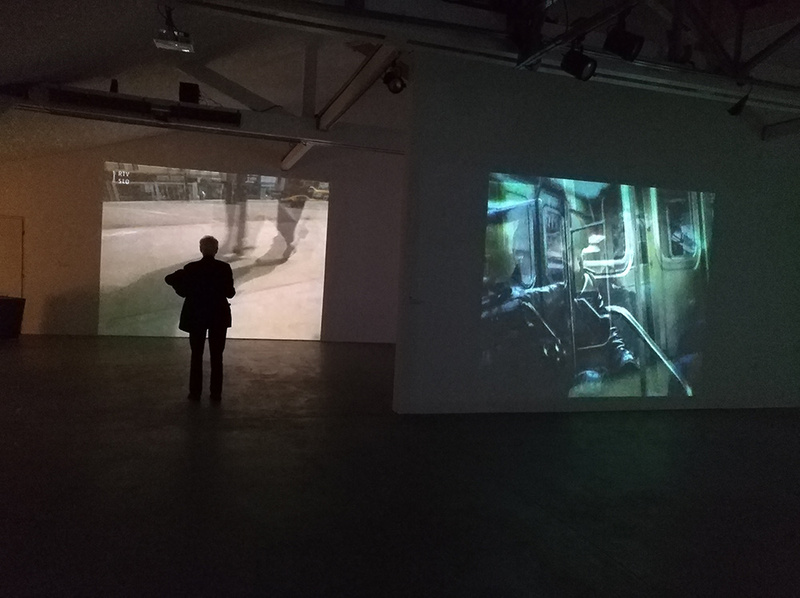 The exhibition consists of nineteen video works, bound to the theme of urban and public space in their everyday dimension but also in its utopian and dystopic aspects. Through the period of twenty years, Slovenian artists have tackled the topic with most diverse formal, technological and aesthetic approach. 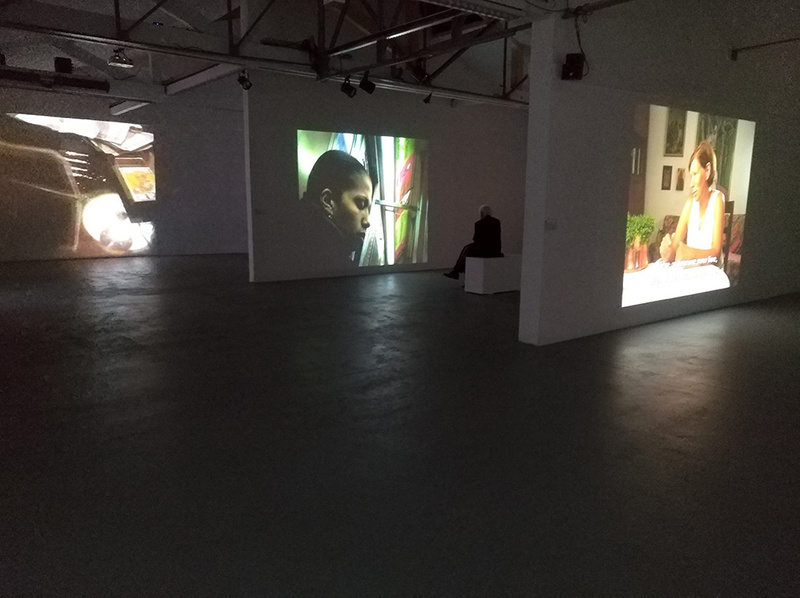 The entry is marked by a documentary presentation of the Urbanaria exhibition project, curated and organised by the Soros Center for Contemporary Arts in Ljubljana (1994-1997), whose main concept was ‘art in the urban context’. 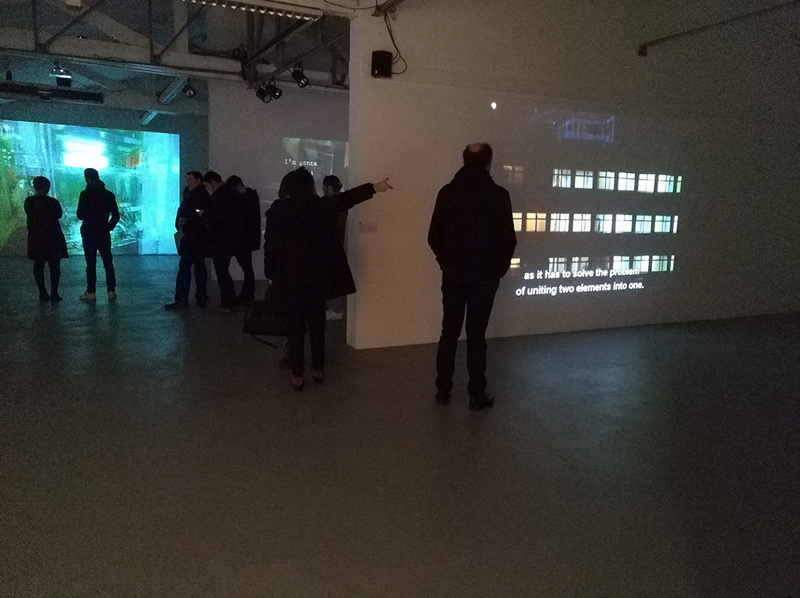 Several video projects will follow that have played an important role in establishing a city as a historical event or aesthetic phenomenon and those that highlight the experience of a (technologically equipped) urban walker (flaneur). 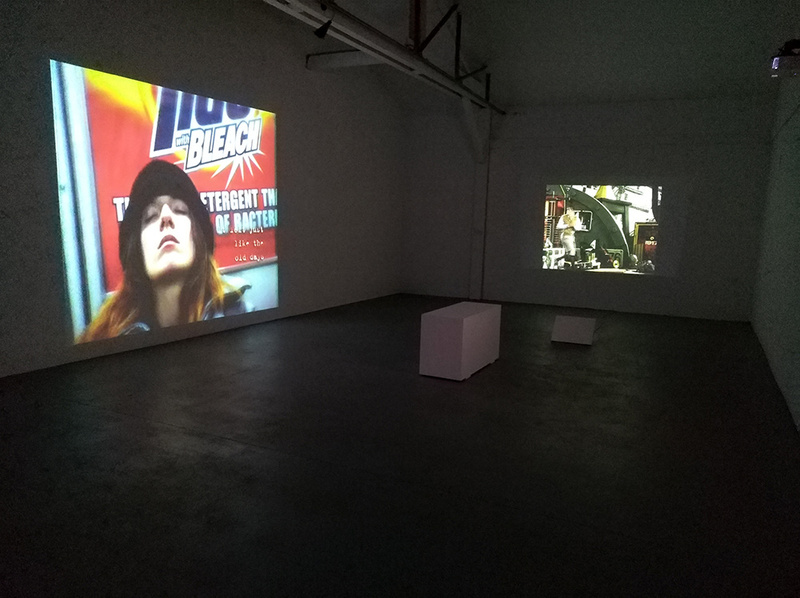 A special place is given to video works dealing with the livelihood of everyday life, taking place at the intersection of public and private. In this context, the works disclose civilizational circumstances of today’s overpopulated and noisy towns, which usually remain hidden from the eyes of visitors, ranging from the political and social situations to public monuments, consumerism and the position of women’s voice. The selection concludes with the works of futuristic anti-utopian fiction and dystopia of the unstable world of conflicts and discomfort. Barbara Borčić, art historian and media theorist, program advisor at SCCA-Ljubljana, Center for Contemporary Arts and head of video programs and video archive DIVA Station. She is active as a curator (recently she co-curated with Igor Španjol the exhibition Multimedia Practices and Venues of Production. The Eighties through the Prism of Events, Exhibitions, and Discourses – Part 2, MSUM Ljubljana, 5 April–11 June 2017), lecturer and publicist. She has regularly lectured and published texts, e.g. Video Art from Conceptualism to Postmodernism, Impossible Histories: Historical Avant-Gardes, Neo-Avant-Gardes, and Post-Avant-Gardes in Yugoslavia, 1918-1991 (Massachusetts: MIT Press 2003); What Television Can Be, And What Artists Can Use It For, Amuse Me (Ljubljana: Mestna galerija, 2013); The ŠKUC Gallery, Alternative Culture, and Neue Slowenische Kunst in the 1980s, NSK from Kapital to Capital. Neue Slowenische Kunst – The Event of the Final Decade of Yugoslavia (Ljubljana: Moderna galerija & Massachusetts: MIT Press, 2015). She is the author of the book Celostna umetnina Laibach. 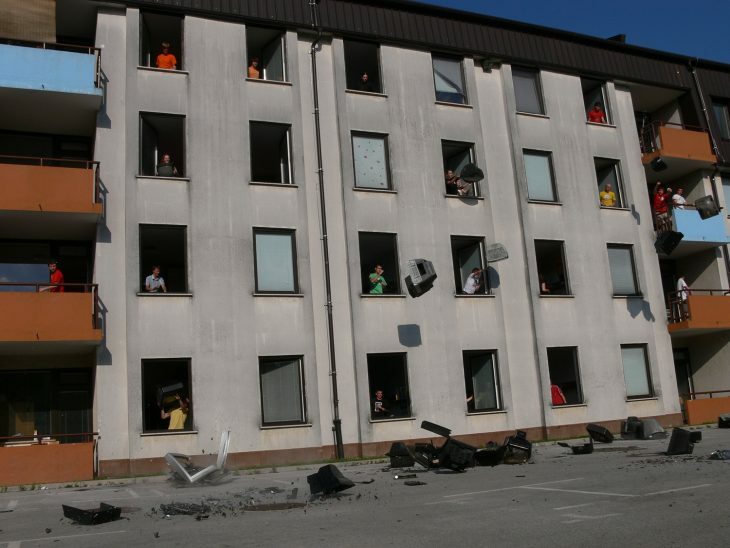 Fragmentarni pogled [Gesamtkunst Laibach. Fragmentary View], (Ljubljana: Založba/*cf, 2013). Saturday & Sunday: 2–6 p.m.